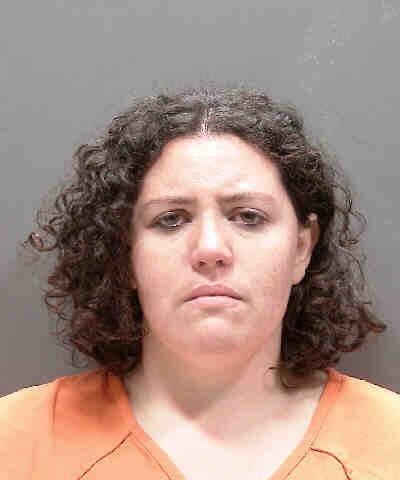 The Sarasota County Sheriff’s Office arrested a daycare worker for Child Abuse after surveillance video captured her aggressively handle several young children. Deputies were first alerted to the incident Tuesday when a parent at a daycare facility in Venice witnessed a teacher through video surveillance, aggressively handle three toddlers. Through investigation, detectives determined Jamie Smithmyer, DOB 07/16/92, dragged and carried three toddlers by the arms, and forcefully pushed them to the floor. Thankfully, the victims suffered no major injuries. However, Smithmyer was immediately fired. Smithmyer, of 3171 Marine Terrace, Unit B, Punta Gorda, is charged with three counts of Child Abuse without Great Bodily Harm. She remains in custody today at the Sarasota County Jail without bond.